Toolkit for creating and editing images. Is there a better alternative to Color Paint Art Studio Pro FX? 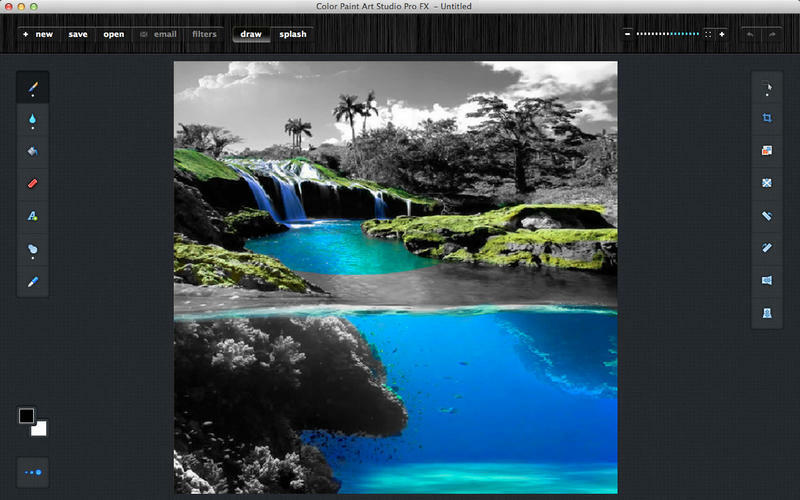 Is Color Paint Art Studio Pro FX really the best app in Image Editing category? 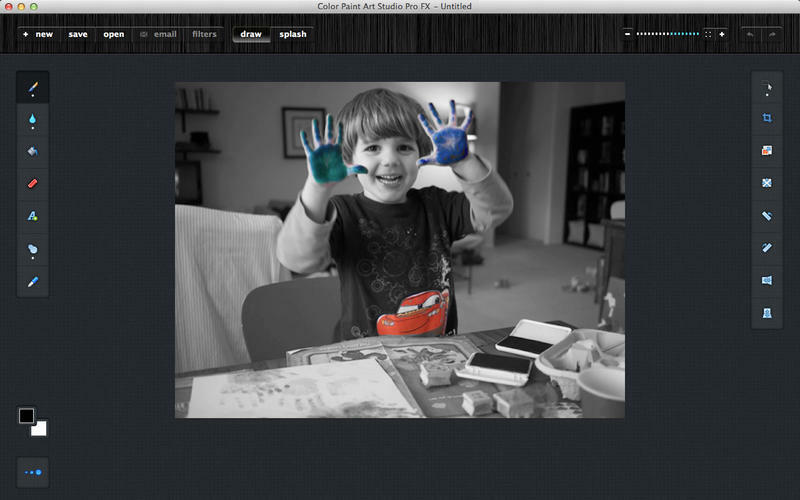 Will Color Paint Art Studio Pro FX work good on macOS 10.13.4? Color Paint Art Studio Pro FX (was iArt Pro) is an affordable app that brings the best of what you're used to, but to your Mac! Whether you're a beginner or professional, you can take advantage of tools like paint, text, crop, select, and much more to create or edit beautiful images! Enjoy the simple user interface to edit images or for quick fixes of your pictures. It's easy to use, which makes it great for kids and adults alike! It supports PNG, JPEG, GIF, TIFF, and BMP files.